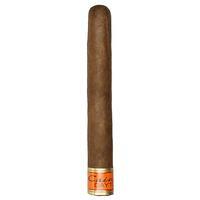 A Nicaraguan puro fashioned entirely from Cuban-seed, long-leaf ligeros from the Jalapa Valley, Cain's Daytona "543" No. 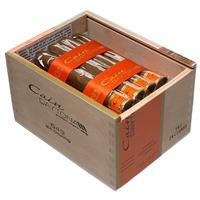 4 Corona is a rich, flavorful cigar, offering smooth notes of coffee and a slight hint of pepper. 5% Off Five Sticks: $4.46 ea. 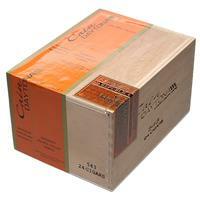 10% off box (24): $4.23 ea.